I don’t really know where to start! All I know is that I have ended the year on the high, visiting a venue just on the Essex/Suffolk border which I am hoping to work with next year to provide a beautiful location for wedding celebrations. There have been so many opportunities throughout the year & I have met so many great people along the way & had the privilege of helping with 2 weddings. They say from little seeds big things grow, and The Savvy family has grown and is so pleased to be working with BeeAppyWeddings & being the only wedding planner in the country to offer Bambino Calessino as unique, quirky, wedding transport & photobooth. In addition, I now offer bespoke Aisles via Aisle Thee Wed after setting up a beautiful outside ceremony in September I wanted more brides & grooms to have the opportunity to add a little extra to their entrance! 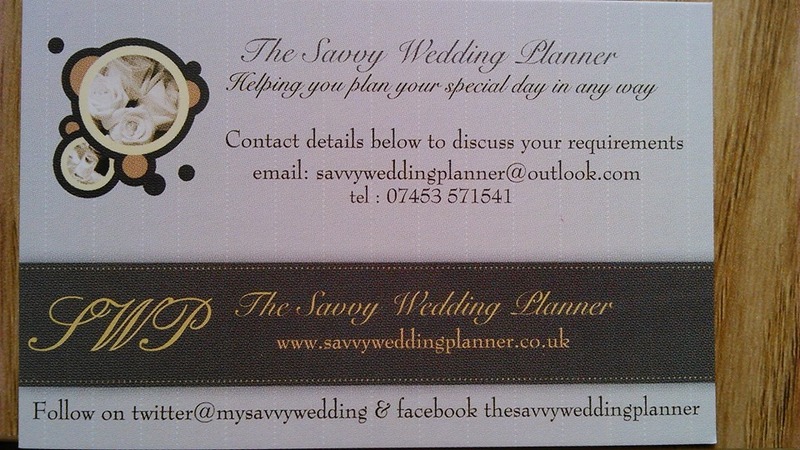 The Savvy Wedding Shows have been successful and also raised over £700 for local charities. I look forward to organising more of these in 2016 & raising more money. It was great in November to be part of an event I didn’t have to organise as a Regional finalist in The Wedding Industry Awards. Sprinkle in a few wedding shows I attended & a few photoshoots & I think its fair to say its been a pretty good year! Another highlight was featuring twice in our local weekend newspaper supplement. In 2016, The Savvy Wedding Planner will be appearing in a very prestigious Suffolk magazine in the new year after being approached to write a column and am hoping this will be a regular feature. I have not forgotten my resolution to blog more and have started early!! Look forward to updating you on my Savvy exploits & wish you a very Happy & Savvy New Year. Thank you so much to everyone who has been a part of it, including my over 500 Facebook followers & over 1000 Twitterers! For anyone who was lucky enough to get engaged over this festive season I would love to hear your engagement stories and help you plan your special day in any way. I have met so many great people who I have worked with already and look forward to working with again. The brides & grooms I have worked with have verified the choice I made & I am so pleased to have helped them with their special days. They were a real pleasure to work with & it is such an honour to be part of their special days. Becoming Regional Finalist in The Wedding Industry Awards & attending the awards ceremony was obviously a highlight of the year. It seems like the year has flown by but I have crammed a lot in! I still need to make more time for blogging in 2016 & will hopefully manage one before the end of 2015 & name check some more of the people & places which were part of my journey this year. In the meantime its off to the shops for a few more bits for Christmas! Is it too early to think about New Year Resolutions? One of mine is to make more time to blog. It has been a busy time with photoshoots, bambino bookings, bride enquiries & a birthday boy! Family, friends, finals & finding time flies!! Over a week and a half since my last blog & it really has flown by! Today involved a lovely meeting over a hot chocolate with Mr Tumble on the Ipad before going on a bouncy pillow trying to have a conversation whilst my son pushed me over so he could dive on me!! Looking forward to a photoshoot with Bambino and a beautiful bride on Saturday morning the big night on Monday at The Wedding Industry Award as a regional finalist. Looking forward to our little boy turning 2 as well so a fairly busy month!! Today has been a very productive day as well as one of reflection. I love days when juggling business, pleasure & entertaining an almost 2 year old go by & lots gets achieved. After leaving the house following a visit from the plumber to fix a leak, we had a nice stroll along the river & saw a swan take flight. This excitement was enough to send my boy off to sleep which meant I could get shopping done, catch up on a few phones calls/messages & call into the bank without any disruptions! Then onto swimming lessons which my little boy loves (as do I). Afterwards onto the library then a wander around town where so many shops are shut which is really sad for all the people who worked so hard to build their dream & makes me even more grateful to be able to do what I do from the comfort of wherever I choose to be. I also walked past where I used to work and thought about all the changes which have taken place in the almost 2 years since I left. I do miss the banter but certainly don’t miss the politics! Working for yourself can be lonely at times but you get out what you put in & there is always something you can be doing to promote yourself or help others even if you don’t see results straight away if you put the work in you will get the rewards. 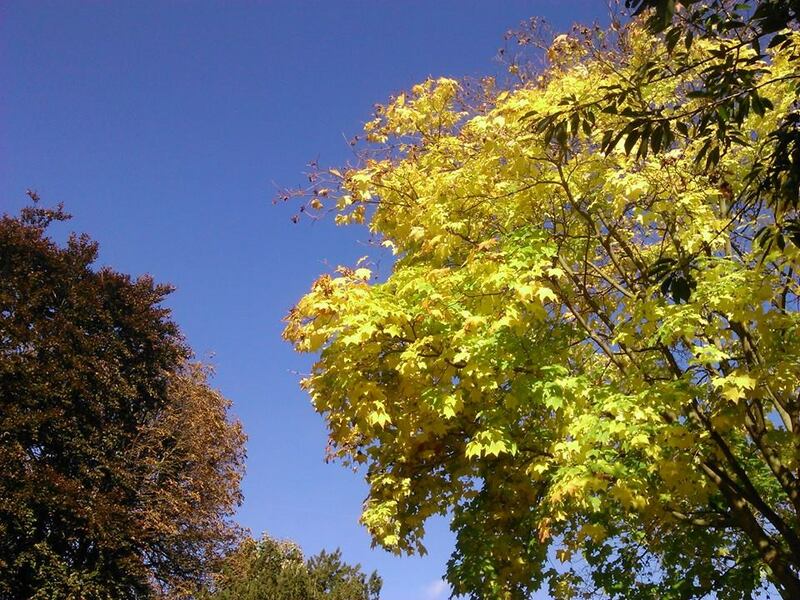 If you are having a quiet time, enjoy these lovely crisp autumn days, write your wish list & go for it! Look forward & find lots of things to look forward to. Look back & take the good, learn from the bad & keep smiling!! Not a bad afternoon either my website is now officially open!! My business cards arrived (I was very chuffed at the time, but they are soo much better now thanks to getting a professional logo & design for my cards & flyers). It all felt a bit unreal & daunting at the time but I knew the time was right to embark on this new adventure into Wedding Planning.